Calgary, Alta. 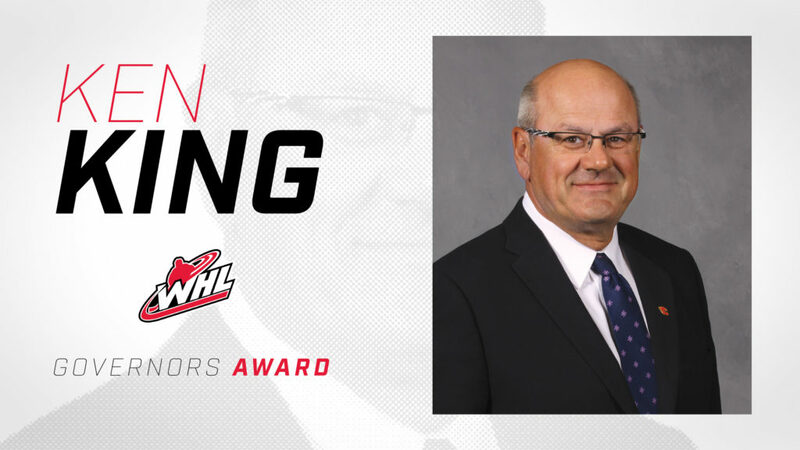 – The Western Hockey League announced today, on behalf of the WHL Board of Governors, that longtime Calgary Hitmen Governor and current Calgary Sports and Entertainment Corporation (CSEC) Vice Chairman and CEO Ken King has been named this year’s recipient of the WHL Governors Award. 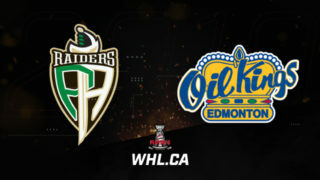 The WHL Governors Award is the highest honour the WHL bestows on an individual who has been associated with the League. 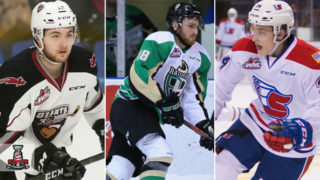 The WHL Governors Award is presented annually to an individual who, through their outstanding hockey and overall contributions to the game, has impacted on the growth and development of the WHL. 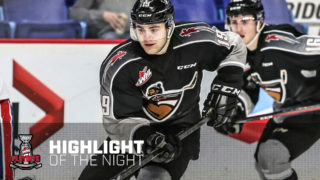 King joined the WHL Board of Governors in 2003 where he served through the 2017-18 WHL season. 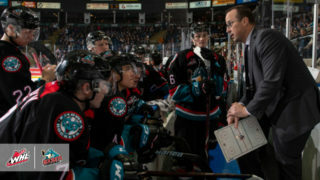 Throughout his tenure on the WHL Board of Governors, King’s experience and leadership provided a positive influence for WHL Clubs on many issues and challenges. 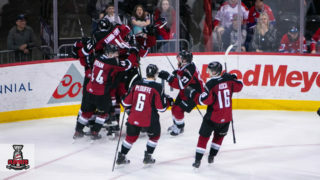 As President and Governor of the Calgary Hitmen, King provided the necessary direction for the organization to be successful on the ice and in the community. 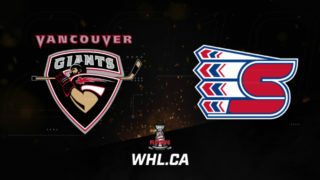 He championed the Calgary Hitmen’s Outdoor Game in 2011 as part of the NHL Heritage Classic in Calgary and has proven instrumental in numerous community initiatives. In particular, King served a vital role in the success of the Flames Foundation which has contributed over $32 million to community causes in Calgary and southern Alberta. In addition to his work with CSEC, King is a strong believer in support for his community and is involved in a variety of roles with the TELUS Community Board and the Calgary Sport Tourism Authority. He is also Director of the Calgary Airport Authority and a former Chairman of the Calgary Chamber of Commerce. Born and raised in Hanley, Sask., King and his wife Marilyn have two daughters and are proud grandparents to Amanda’s twin boys and Jocelin’s son and daughter.